Built with a crew of glassblowers that have 14 years to 1-year experience. 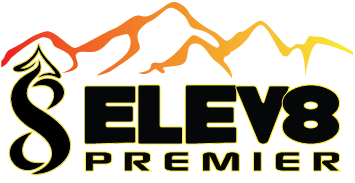 The goal of Elev8 Premier is to make glass products our customers want while stretching our art limits and making glass people dream of. A beautifully run glass studio that features 10 stations and 3 lathes to help bring a glassblowers dreams to reality. 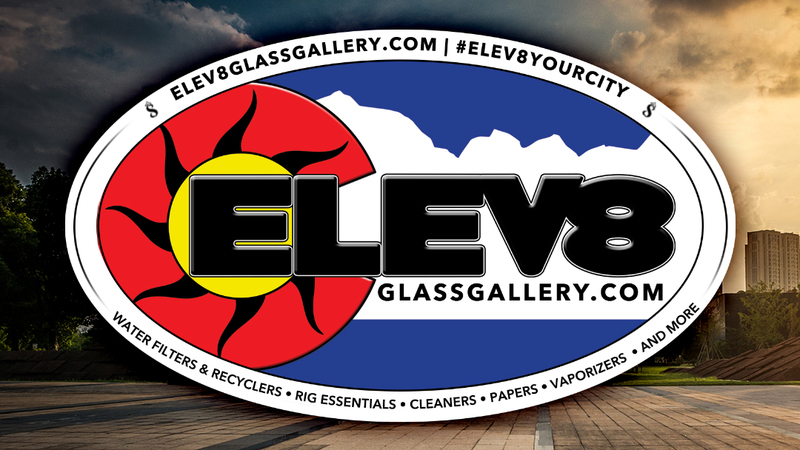 Stop on by Elev8 Premier if you are looking to place an order for a custom made piece of art glass. Stop on by if you are a glassblower in need of clear rod, tubing, joints or color. Looking to dabble in the glassblowing game and have not skilled? Well with our liquid arts program we can guide you to the knowledge you need to become a glassblower. We love to make glass pipes, glass dab rigs, glass drinking cup, glass pendants and whatever one of these glassblowers has in mind. Have you ever seen that amazing piece of glass and said to yourself, how did they blow that piece of glass? Have you ever said "I sure would love to know how to blow glass"? Well if you have ever said yes to any of these, you have found the place to experience the art of glass blowing in a fun and educational class. Elev8 Premier has been putting on 4 hour beginner glass blowing classes for more than 3 years now. We have refined the experience to pure enjoyment while gaining the glass blowing knowledge of the industry. In the glass blowing class, you will experience the heat of working on a torch with molten glass. Matt Z. our resident glass blower takes you down the basic knowledge path instilling the main foundation techniques needed for glass blowing in this class. (719) 301-0774 to learn more or set up a glassblowing class today. All about the glass Glass by Matt Z.
Matt Z. goes to Vegas and makes it EPIC! All about the glass Blower Interviews Glass By Jeff E.